Our goal as a company is to not only create effective and reliable insulated packaging, but also to provide realistic disposal options for consumers. Don’t just throw away your KODIAKOTTON® natural fiber pads. There are many ways to repurpose them. Use any of our ideas below, or get creative and come up with some of your own! 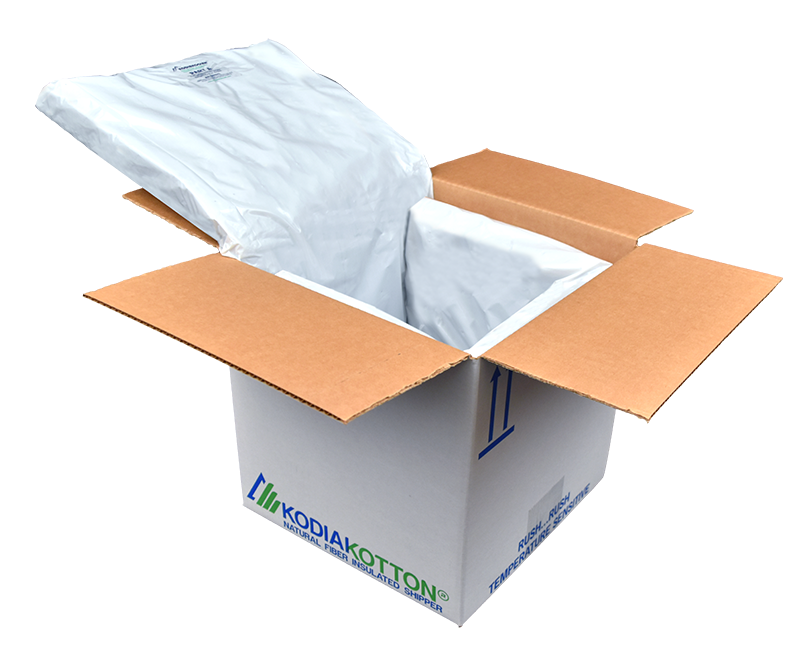 Each piece of the KODIAKOTTON® natural fiber insulated shipper is recyclable. Follow the instructions below to properly dispose the packaging. 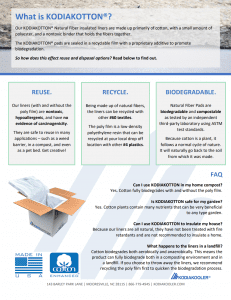 KODIAKOTTON® Natural Fiber Pads are biodegradable and compostable as tested by an independent third-party laboratory using ASTM test standards. The cotton liners have been designed for specific use of applications. 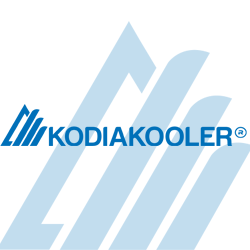 In no event shall KODIAKOOLER® be liable for any direct, indirect, punitive, incidental, special consequential damages, to property or life, whatsoever arising out of or connected with the use or misuse of it’s products. Concerned about reusing the liners in other applications? 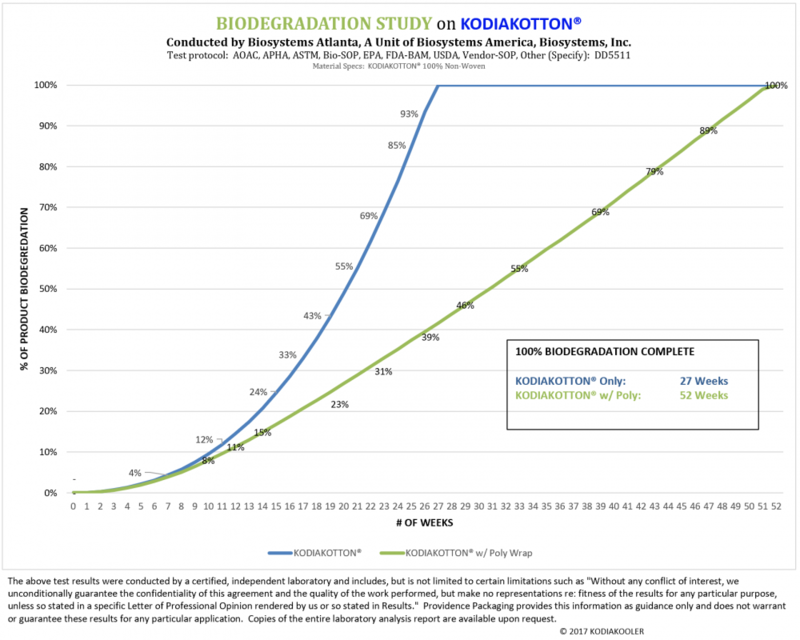 Click the picture to the left to get more detailed information about what KODIAKOTTON® actually is, and how you can reuse it or dispose of it. Simply flatten the box and recycle with the rest of your cardboard and paper. Our natural fiber pads are fully recyclable. Remove them from the poly film and recycle where #60 cotton is accepted. 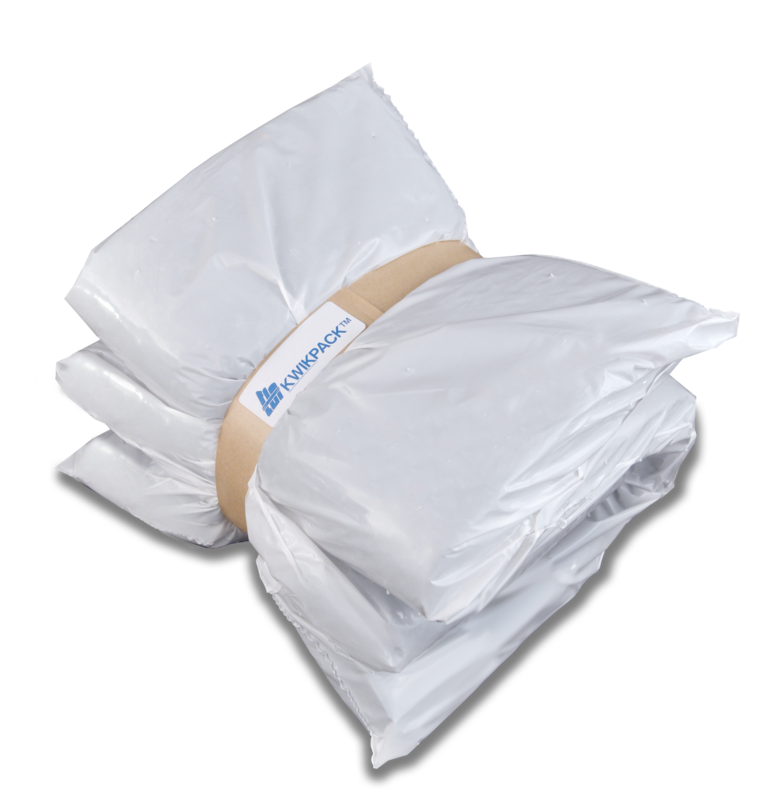 After separating the poly film from the natural fiber pads, the poly film can be recycled with the rest of your #4 plastic bags. To find drop off locations near you, follow this link and enter your zip code! Let the gel packs melt completely, snip the corner off a pack, empty into trash and recycle the outer covering with other #4 plastics. The average American disposes 70 pounds of textiles every year. Thanks to powerful and innovative companies like H&M and The North Face, recycling textiles has become even more accessible. 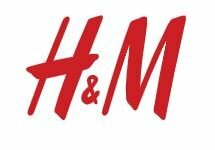 H&M collects textiles from “ANY brand, in ANY condition” – and this includes our KODIAKOTTON® natural fiber liners! All you have to do is go to an H&M store and drop off the liners at the front desk. To locate a store near you, follow this link. The North Face’s “Clothes the Loop” Recycling Program collects textiles in “any brand, any condition”. You can bring our liners to a participating store and drop them in a designated bin. 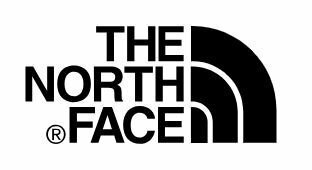 You can locate The North Face retail stores here and their outlet stores here. Looking for recycling options specific to your area? Click on your state below for more info. If there’s no link to your state, that’s because we haven’t found reputable information on it yet – but check again soon as we are always updating this list! Sometimes recycling is complicated and inconvenient. 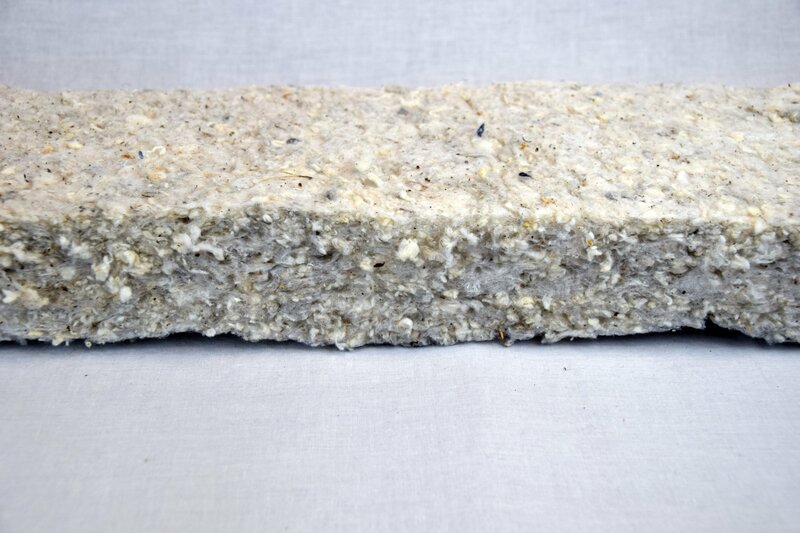 With natural fiber insulation, you don’t have to feel guilty throwing away the packaging. Our liners fully biodegrade in 27 weeks. Have more questions about this study? Click here to request the full report. Our Natural Fiber Insulated Liners are made primarily of cotton. According to a study on cotton’s biodegradability, cotton biodegrades much faster than synthetic fibers because it is made of cellulose (natural, plant-based fibers). 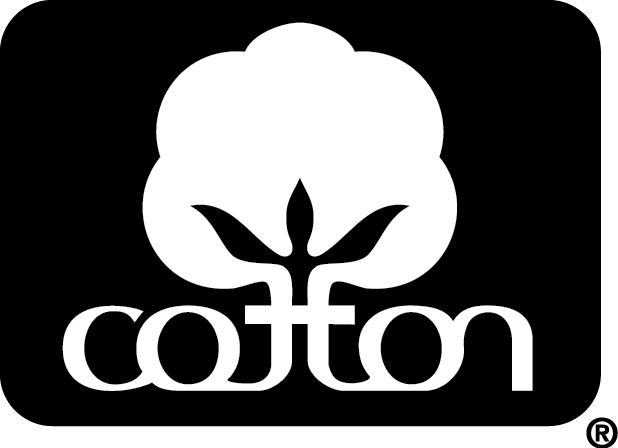 Simply put, because cotton is a plant, it follows a normal cycle of nature. It will naturally go back to the soil from which it was made. So if recycling isn’t an option for you, go ahead and throw the liners away, or better yet, compost them!